Tag Archives for " Cheap Vaporizer "
If you’re interested in purchasing your very first vaporizer, or even if your just looking for a new vape to add to your collection, I think it’s safe to assume you’d like to get a good deal. Getting a vaporizer at a reasonable price can be a bit difficult since the market is full of vaporizers that don’t live up to expectations given their price tags. It’s important to do your due diligence when looking to buy a vaporizer. In this article we’re going to be covering 5 tips to get a great deal on a vaporizer. Most online vaporizer retailers will run sales every few months. These promotions can save you anywhere from 10-25% off depending on the sale and retailer. For example, VapeWorld.com runs sales every few months that usually allow buyers to save 15-20% off on most vaporizers. While VaporNation.com often runs a 10-20% promotion every single month. By capitalizing on sales, you can get great deals on the vaporizer your looking to buy. The best way to catch sales is by signing up for a few vaporizer retailers email newsletter. This way you’ll be notified via email every time they have a sale. Since many vaporizers on the market are fairly expensive, it can really save you a lot of money by waiting for sales in many cases. Most online vaporizer stores have online coupon codes that can be applied at checkout for anything from free shipping to a percentage off your order. There are many ways to find coupon codes for large retailers. For example you can use the following VaporNation coupon to save up to 20% at checkout. There are plenty of coupons available just by searching Google since most online retailers offer them to various coupon sites. Nobody wants to spend money on a vaporizer that is going to break or not live up-to expectations. The best way to prevent this is by reading or watching reviews made by people who have already purchased the vaporizer. You can simply to Google or Youtube (if you’d prefer to watch a video as opposed to read a review) and search for the vaporizer your interested in. Taking the time to properly to your due diligence can really pay off in the long run. Most quality vaporizers will last many years without any issue, however there are tons of low quality vaporizers available on the market that break easily and are not built to last. Since there are so many online vaporizer retailers, the prices on different vaporizers can vary dramatically between different websites. For this reason, it’s recommended that you shop around and check prices on multiple websites. If you can find the lowest price and also apply a coupon code, you can really save big on the vaporizer you desire. It’s also worth noting that many retailers will charge hefty shipping fees since some vaporizers can be slightly larger or heavier than your average parcel. Therefore you can save a lot of money by shopping at websites that offer free shipping. 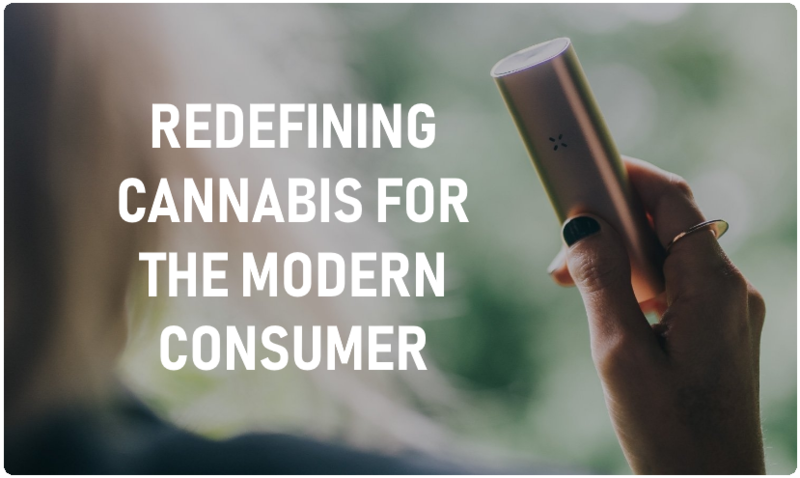 To be fair, most vaporizer retailers these days will offer free shipping if you live in the United States. Now I’m not saying to buy the cheapest vaporizer, and I’m also not saying that more expensive vaporizers aren’t worth it. However the reality is that most people don’t need to drop multiple hundreds of dollars to get a good vaporizing experience. There are plenty of “cheap” vaporizers available on the marke that will deliver great vapor quality and flavor. Some great cheap portables to look at are the Pulsar APX ($70), The Magic Flight Launch Box ($120), and if you’re looking for a desktop I’d recommend looking at the Arizer Extreme Q ($170). 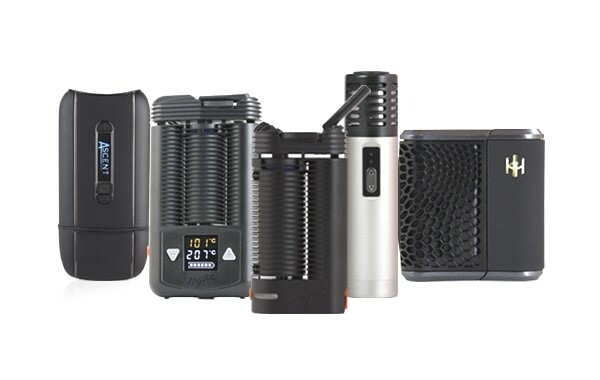 There are plenty of other great vaporizers, and there really is too many to list. Be sure to check out some vaporizer review websites if you want to find which vaporizers are the best. Hopefully these tips will help you save some money on your next vaporizer!